Thank you for celebrating with us this past week! We had a fantastic birthday weekend and Ryann is excited to hand out the party favors. Emails have been sent, you have 48 hours to get back to me or unfortunately I have to give your party favor to another entrant. If you joined us for the Twitter party and tweeted with us you have been notified too!!! 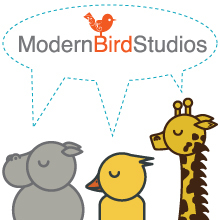 The winners of the Twitter Party favors compliments of Bird E Studios and Twenty Five Design are: memo07 & melrose520. You’ve both been notified on Twitter. Please get back to me via DM with your email addresses. Previous post: Don’t Forget- Ryann’s Birthday Giveaways!